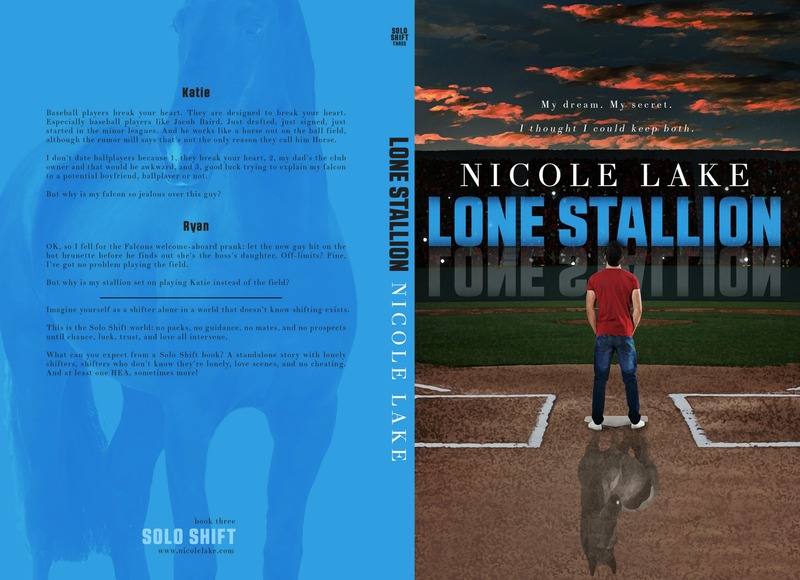 Lone Stallion is now live – paperback as well as Kindle and KU! Thanks to Sarah Hansen for another gorgeous cover, and thanks to Give Me Books and all the bloggers for the release posts and reviews! 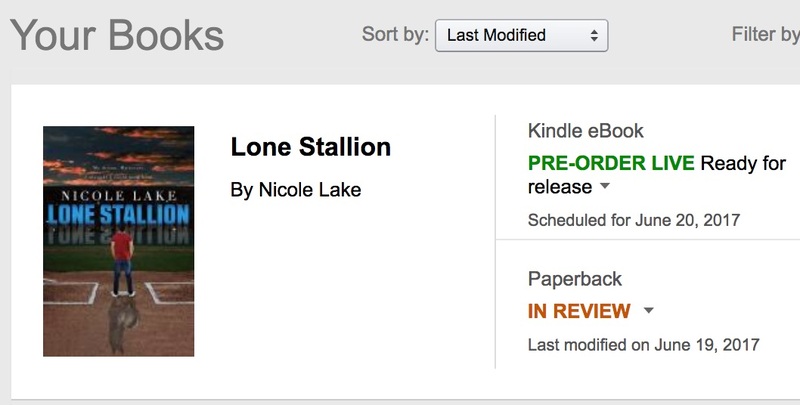 Previous: Previous post: Lone Stallion coming tomorrow!